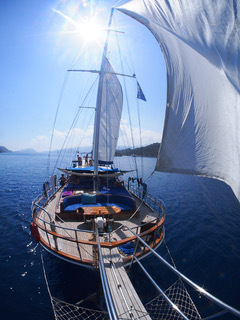 Enjoy a long weekend sailing the turquoise coast of Turkey! 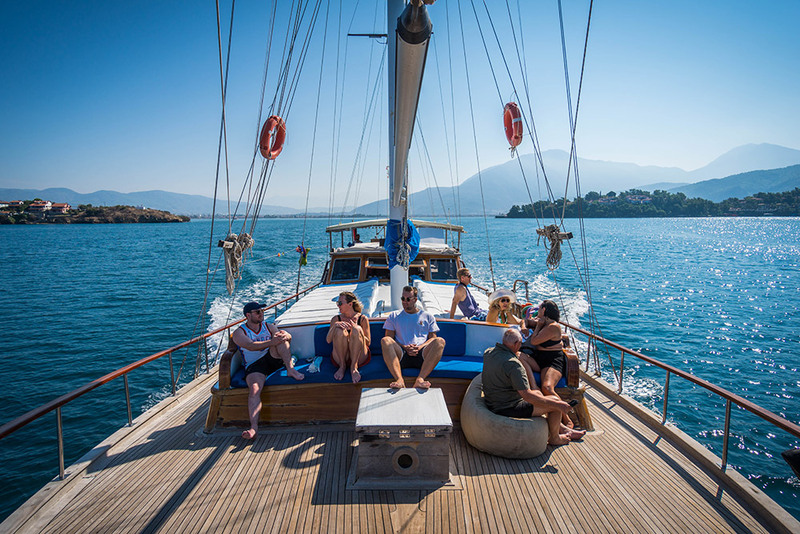 Sail Turkey with us on a traditional gulet where you will awake in idyllic bays and cruise to a beautiful new destination each day - with a sun deck to relax on and jump off! 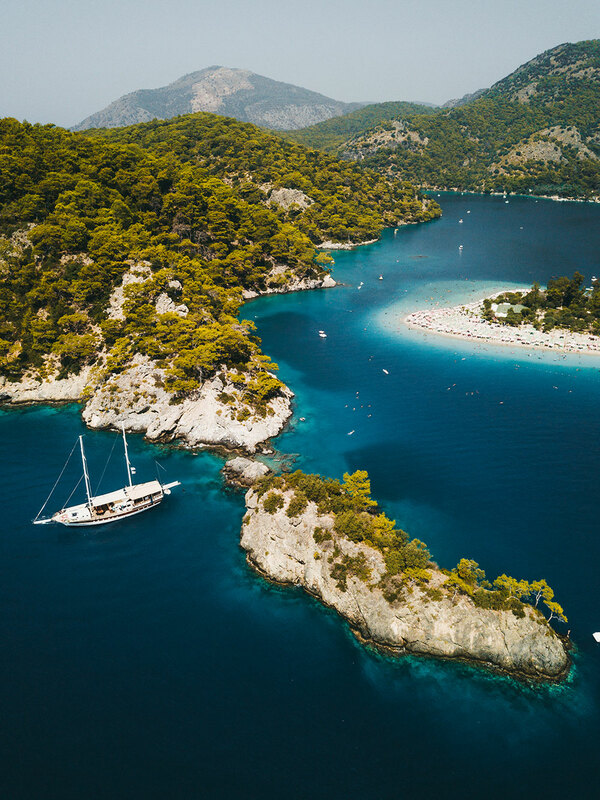 Your long weekend sailing adventure begins in the historic harbour city of Fethiye you will start off with secluded swim stops and mesmerising bays as you head east to Oludinez, Kas and Olympos. 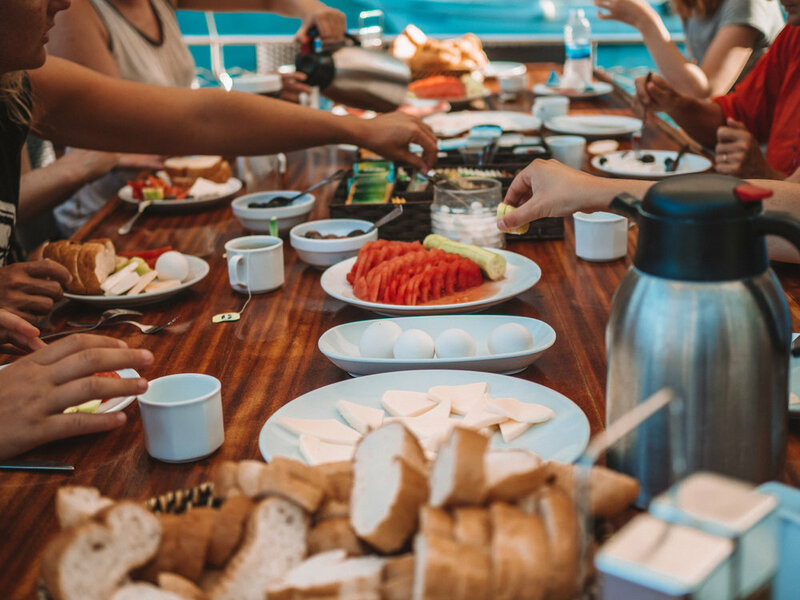 Enjoy this long weekend of sun soaked sailing days while indulging in the local culture, feasting on the local food rustled up by our on-board chef and watching sunsets before settling in for the evening. 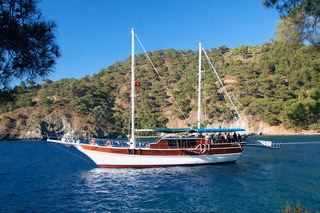 A great way to start your long weekend of fun in the sun on the Turkish coast! Your long weekend sailing the Turkish turquoise coast starts in the vibrant port city of Fethiye where you will meet your guide and crew on board your boat at 10am before heading off to Butterfly Valley for your first swim stop, lunch and optional hike to the waterfall! 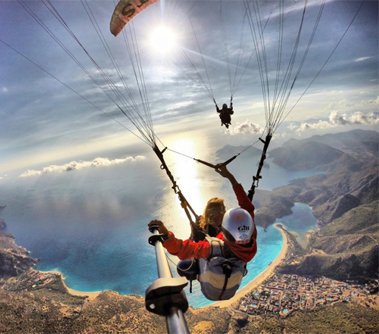 After lunch on board, we go to Oludeniz - one of the most photographed beaches in Europe - where you can go paragliding before we anchor for the night on St Nicholas Island where you can explore the ruins before getting to know your sailing buddies over dinner, sunsets and drinks on our boat. This morning we will head to Kalkan (known as Aquarium Bay) where we will have breakfast and breathtaking swim stop surrounded by hills and perfect bays. After snorkelling in crystal clear water we head to the charming fishing village of Kas where we’ll have lunch before exploring the boutique shops. Today you will sail past the sunken city of Kekova. 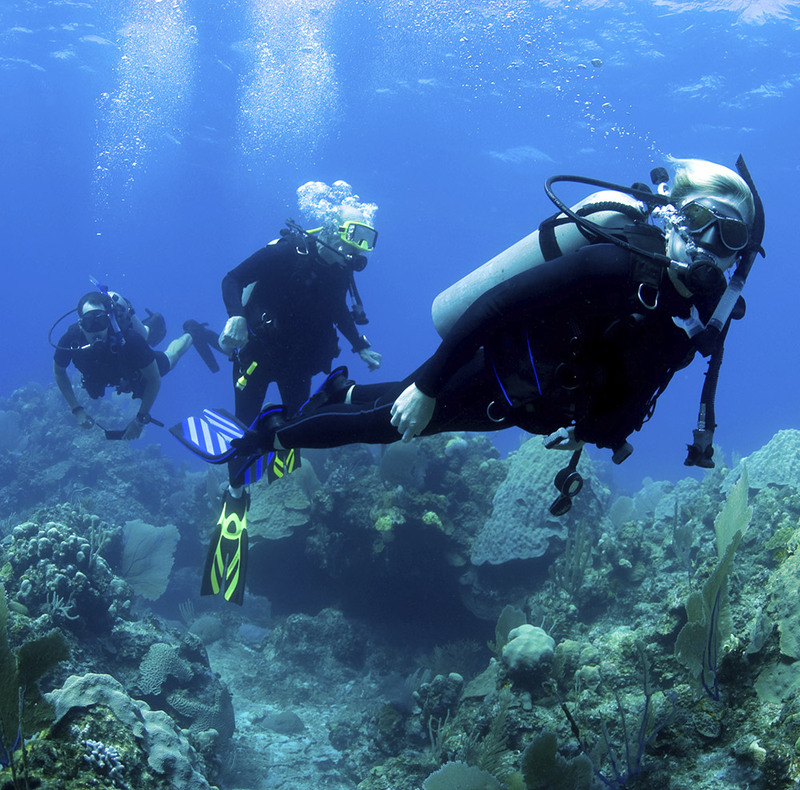 The island was devastated by an earthquake in the 2nd century where the remains of the ancient city Simena are under the waves to explore. After dinner on board, you can get fantastic views of the coastline we’ve just sailed from the fortress & we’ll wander the island to experience the nightlife & celebrate our last night on the boat. After breakfast we’ll spend time in Pirates Cave swimming & snorkelling before docking at Cayagzi Harbour at midday for farewells with your new sailing family. 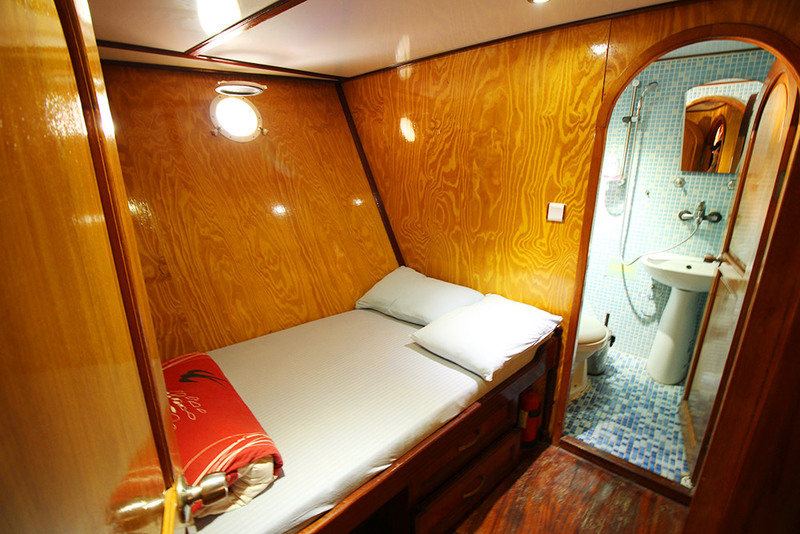 After we disembark you have the option of a free transfer to Olympos to stay in the treehouses or Demre bus station. The nearest airport to Fethiye is Dalaman and from Olympos, the nearest airport is Antalya. We can provide airport transfer and can recommend flight routes. Get in touch for more info! We recommend staying in Fethiye on the Friday (30th August). We can send you links and suggestions of places to stay.